Help us out by SUBSCRIBING! youtube.com/weknowgamerstv In this episode of Liban Play's. 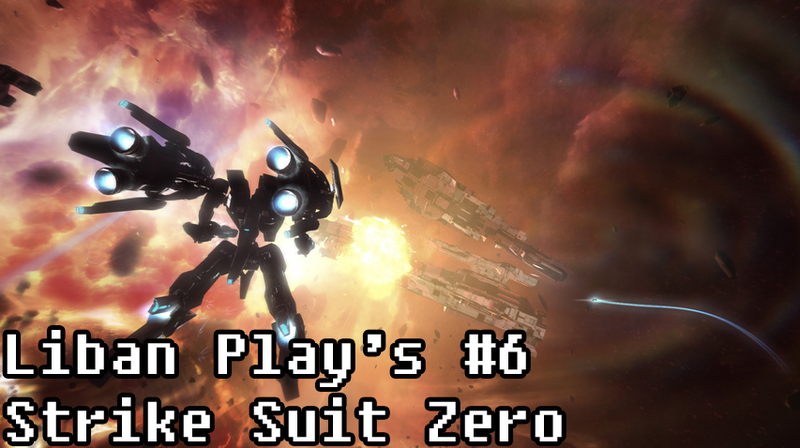 we take to space as we have a look at Born Ready's upcoming PC title, Strike Suit Zero. Here is a small look at the 2nd mission in the game.